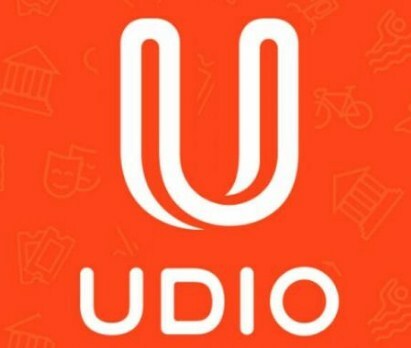 Recharge your mobile or DTH via udio and get 25% cashback upto Rs 50. Offer valid for 72 hours. Offer valid for Selected users only. Maximum Cashback is Rs 50.